Symalit products are highly environmentally friendly – both in manufacturing as well as the final product that will remain underground for decades. Environmental protection is of the highest priority to us. This is why all relevant environmental requirements are specified for all processes in our management system. 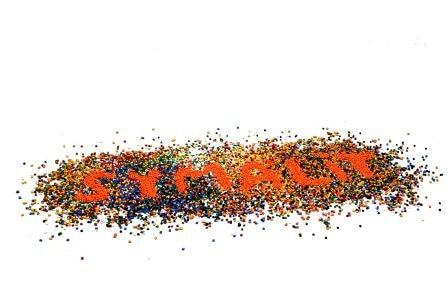 Almost all of Symalit products are made almost exclusively of recycled material. Symalit cable protection conduits are halogen-free and are proven to not release any unwanted substances into the environment even after years of use. The basic material polyethylene (PE) is considered totally harmless. The raw material for the manufacturing of Symalit cable protection conduits comes from high-quality PE plastic refuse from all over Europe. 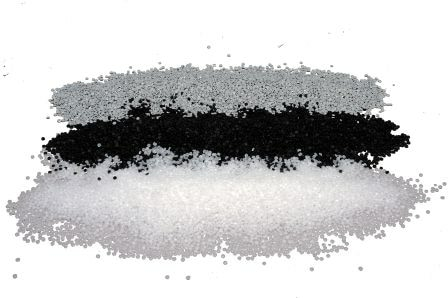 Whether household waste or industrial waste: There is refuse whenever polyethylene is being processed which is processed into granulated material by recycling companies. This is purchased by Symalit at the European market and used for the manufacturing of high-quality cable protection conduits. Even though Symalit, as a downstream user, is not subject to compulsory registration according to the EU chemical directive REACH (Registration, Evaluation, Authorisation and Restriction of Chemicals) applicable since 2007, the company implements this directive and exclusively markets products in compliance with the REACH directive. The Symalit production facilities comply with the stringent Swiss environmental protection requirements and are additionally continuously optimized according to the aspects of environmental protection technology. We protect our natural resources – for instance by a continuous reduction of energy consumption in our production process, through a closed-loop water circulation etc.